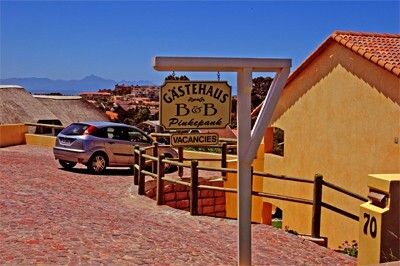 As German hosts, we welcome you in our guesthouse, which has modern and highly equipped double rooms, in best position of Plettenberg Bay. 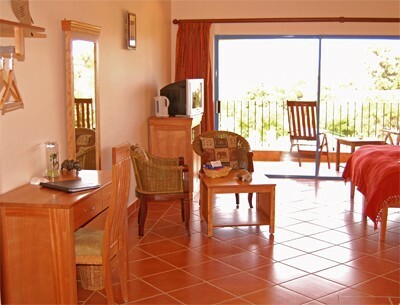 As German hosts, we welcome you in our guesthouse, which has modern and highly equipped double rooms, in best position of Plettenberg Bay. We settled down in a quiet side street in which one is protected against the wind. Robberg Island, the nature reserve is nearby. 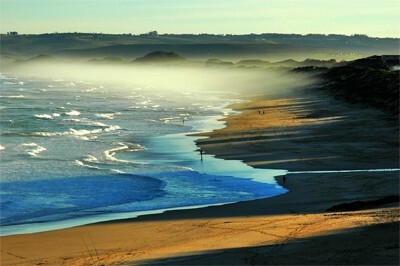 The marvellous beach at the Indian Ocean is only 600 m within walking distance away from our B&B. The city can be reached by car in 4 minutes. Relax in private atmosphere. 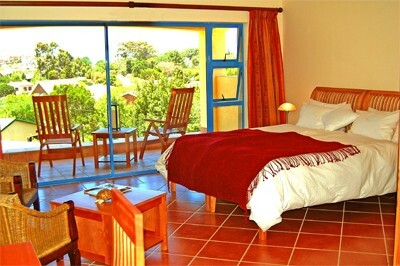 Light and friendly furnished double rooms. If the day is very hot, fans provide with cool air. 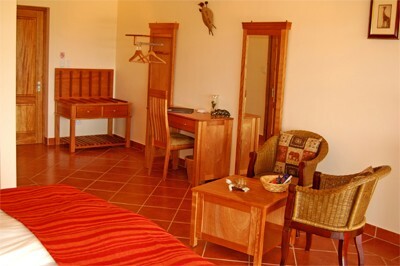 All rooms have an en suite bathroom and large, roofed, private balconies or terraces. 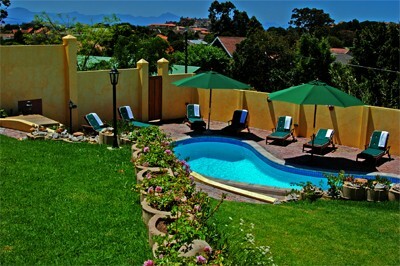 All terraces have a direct access to the garden. 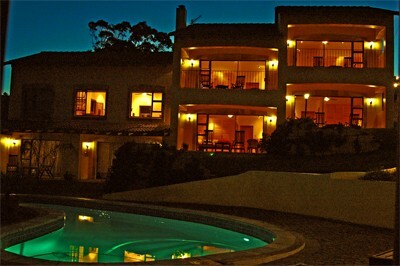 You can see the Tsitsikamma- Mountains and hear the ocean from there, while enjoying a glass of wine. 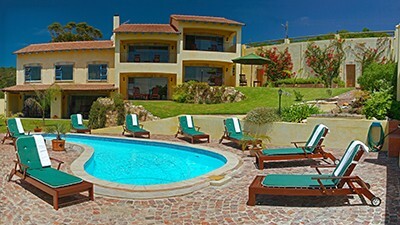 In the garden, sun terraces and a swimming-pool invite to dream and relax. 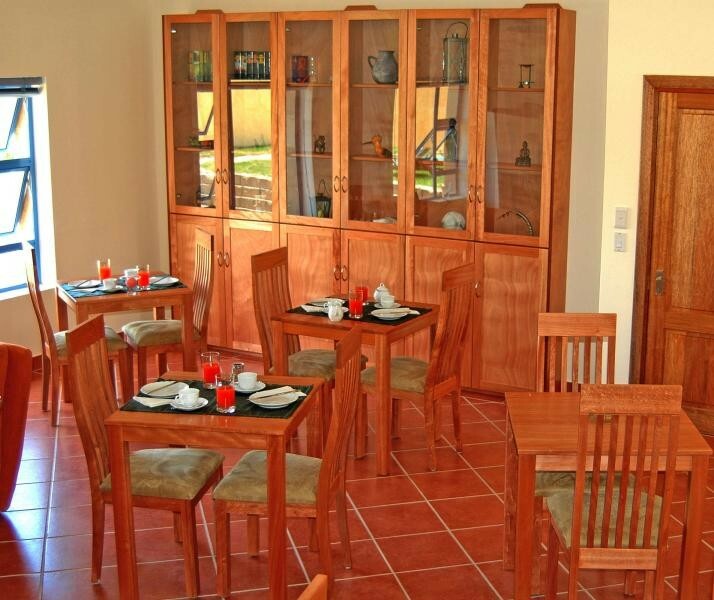 At separate breakfast tables we serve a large breakfast for a good start into the day. In our lounge you can spend cooler days in front of the fireplace. Beach equipment: beach towels, sun umbrellas, beach chair and cooling bags. An own parking lot per guestroom. Children from the age of 12 are welcome.